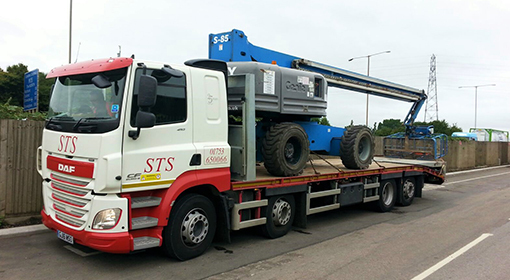 We have been moving plant and access machinery for various customers for over 10 years. 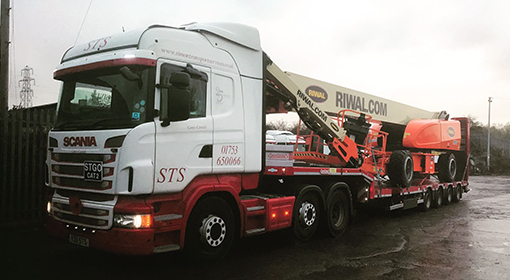 We have a very low staff turnover which means our drivers are some of the most experienced in the industry.They have obtained various qualifications which allows them to access all but a few sites in the UK which have their own in house training requirements.We are specifically FORS and Crossrail trained which as you may know will be an absolute necessity to be delivering in and around London in the very near future. 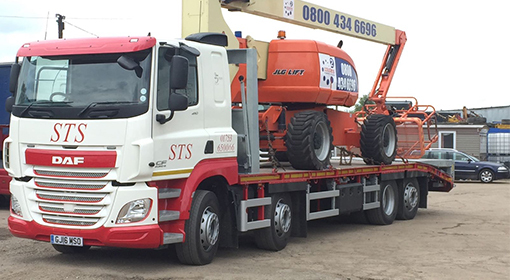 With the quality of drivers we have it is only fitting for us to operate the right equipment as so our all our vehicles are less than five years old and as of last year we renewed all our trailer’s to the latest in technology Nooteboom had to offer here is an overview of what we have available. 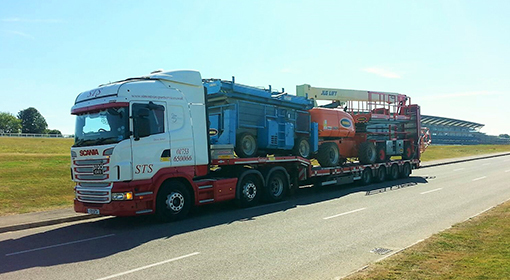 All vehicles are fitted with winches, side protection (when required), & the latest in vehicle tracking technology. 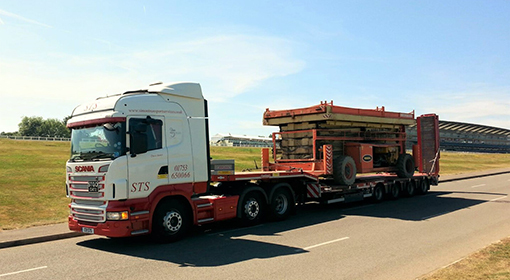 We love the challenge of moving different and difficult loads enquire today to see if we can be of assistance, if we cannot move your load we will do our best to put you in touch with someone who can. 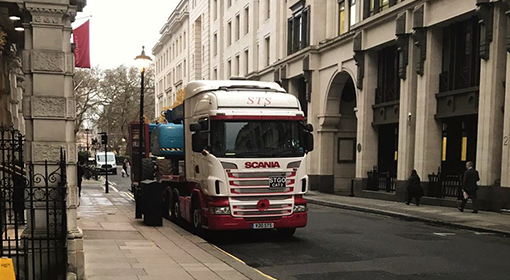 © 2016 Simon Transport. All Rights Reserved. 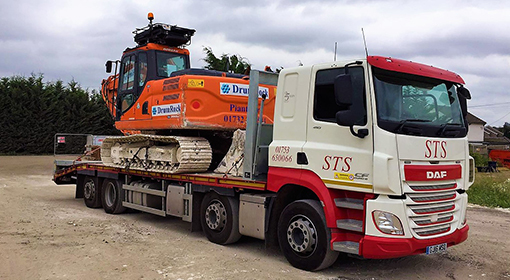 Design by Safetech Ltd.
Simon Transport Services Is a family orientated company, covering contract traction, general haulage, plant and access. 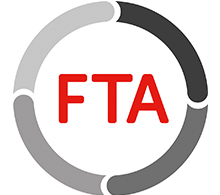 We cover London and surrounding areas such as Buckinghamshire, Birkshire and Surrey.